Feel fun by playing with us. 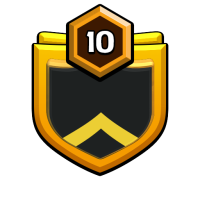 Want to be co leader,make 1000+ donation with good attacks in clan war and.minimum 2000points in cg, for elder 500+ donation with good attacks in clan war and minimum 500 points in cg. Donation ratio not less than 1-3.